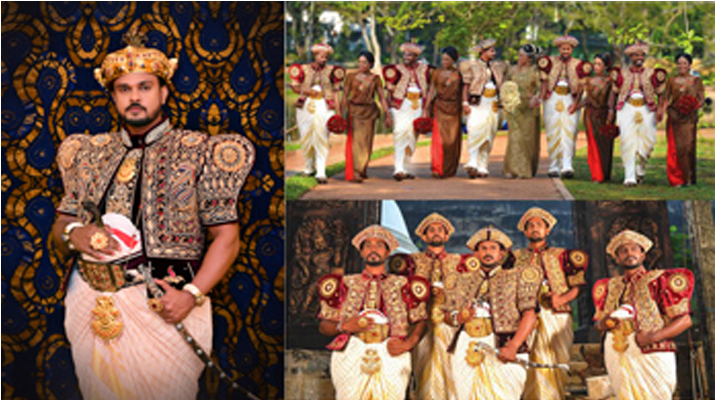 Sri Mul Andum Mandiraya is a renowned name in Sri Lanka’s wedding industry. 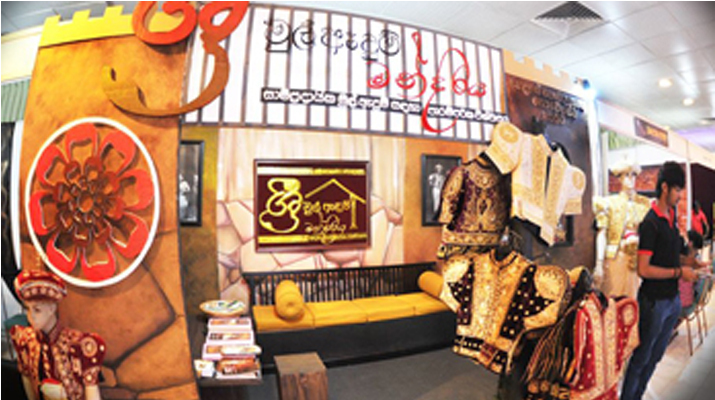 Its inception dates back to over 50 years when grandfather of its present managing director Sumith Walakumbura founded it in Kurunegala and after his grandfather, the business was led by his father. 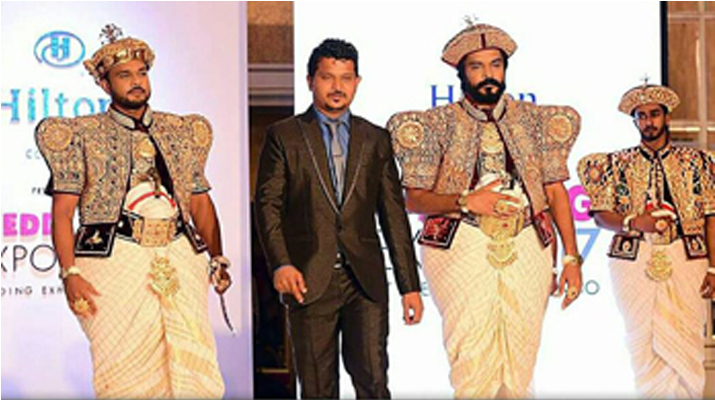 Behind the today’s success story of this Mandirya is its present managing director Sumith Walakumbura who, together with his father, named the business as Sri Mul Andum Mandiraya. 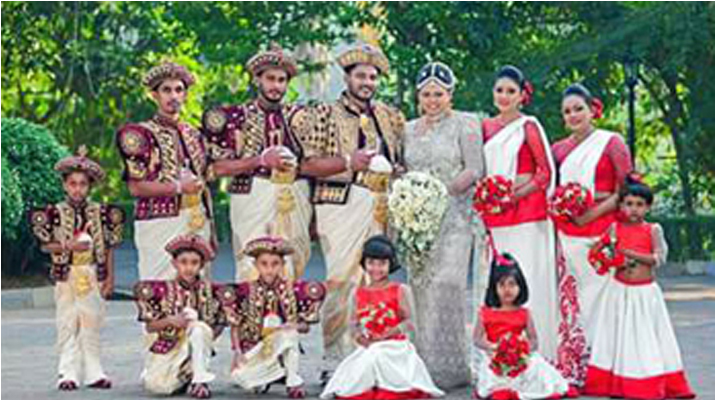 Based in Kurunegala, Sri Mul Andum Mandiraya is well known for perfect dressing of Mul Anduma for bridegrooms maintaining traditional dress concepts. 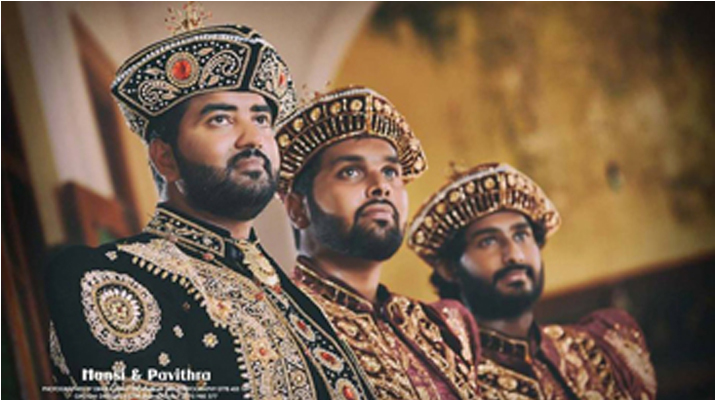 With the craftsmanship passed over generation to generation, we are ready to dress you up elegant and perfect in Mul Anduma for your big day ceremony. 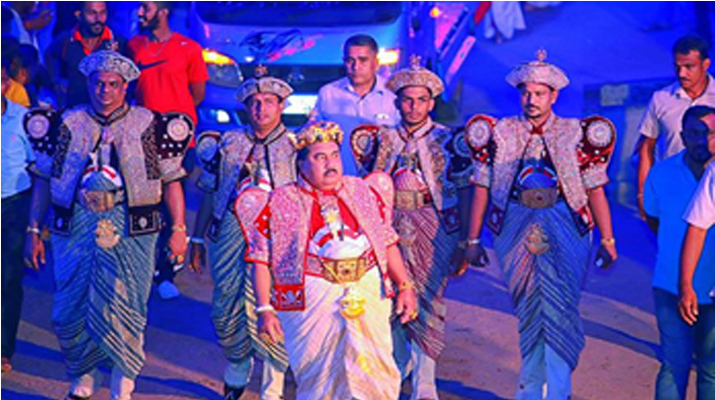 Our service is not limited to Mul Andum but we provide a range of wedding industry services like Poruwa ceremony, traditional dancing, oil lamp and Ashtaka & Jayamangala gata recital. 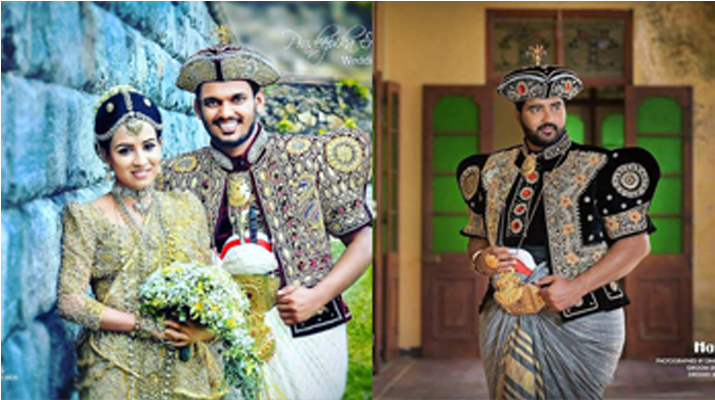 Moreover, we work with Sri Lanka’s major cultural events such as Kelaniya Perahera, Yapahuwa Perahera, Kataragama Perahera, Kadirana Mangala Maha Dewala festival, etc., by providing and dressing up with Nilame dress. 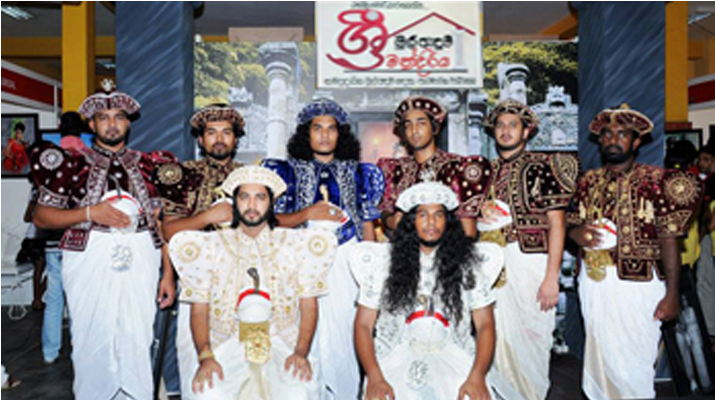 In Kurunegala, ours is the most sought-after name when it comes to Mul Anduma. 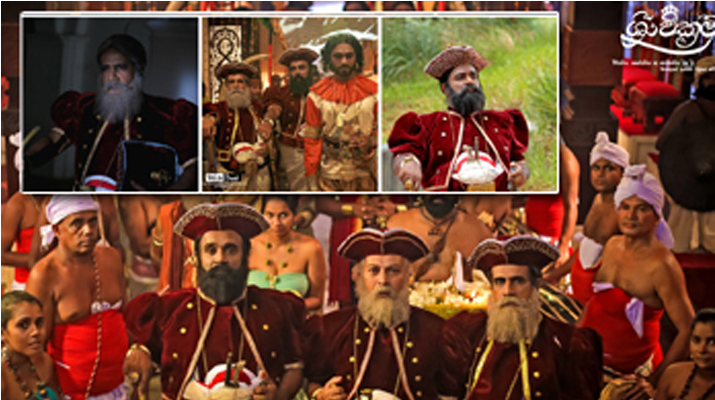 This is because of the uniqueness of our service; we are the masters of dressing up with Mul Anduma. We have been awarded with “Desha Abhimani Desha Gaurawa” award and this is more than enough to prove our quality service. 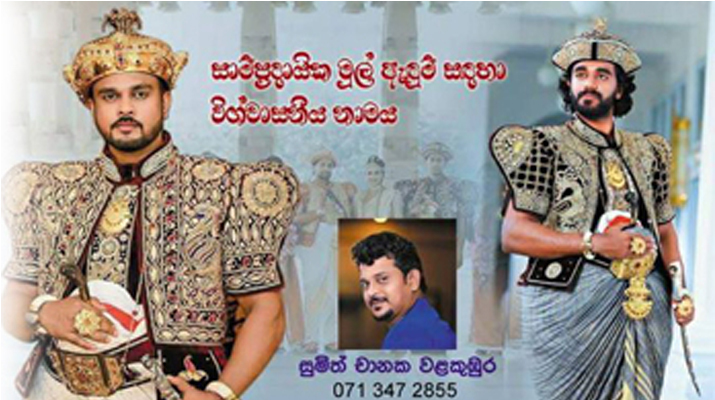 We have planned to expand our services to Colombo and Kandy soon considering high demand for our service. Fill in your details and Sri Mul Adum Mandiraya will get back to you shortly.